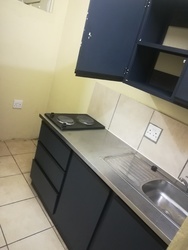 Newly renovated Rooms and flats in Maboneng and Doorngfontein from as little as R1500.00. We have 1 bedroom suitable for students, 2/3 bedroom flats for families. We have 24/7 security with lots of Parking.